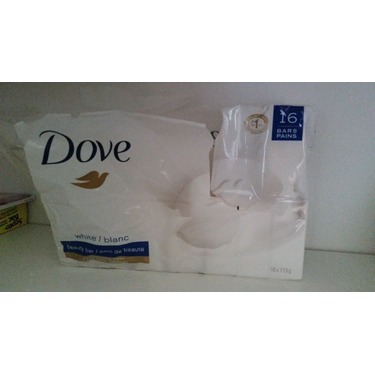 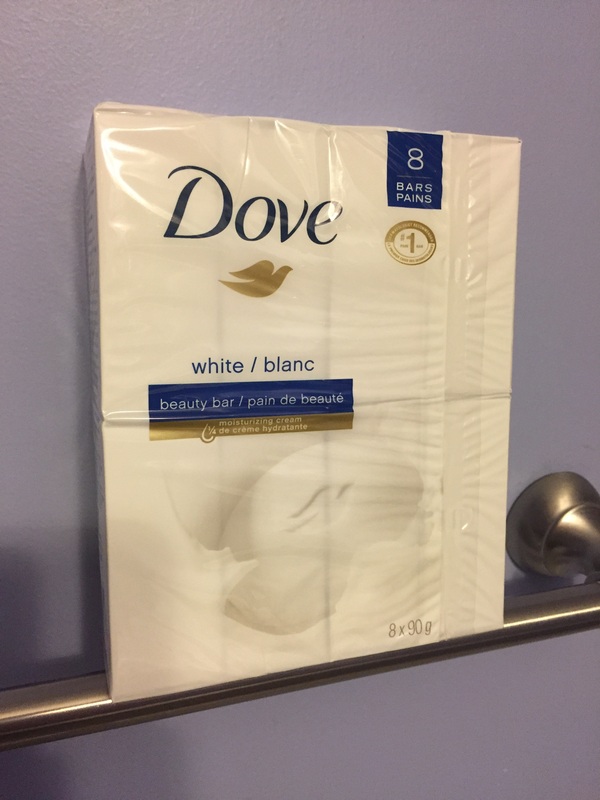 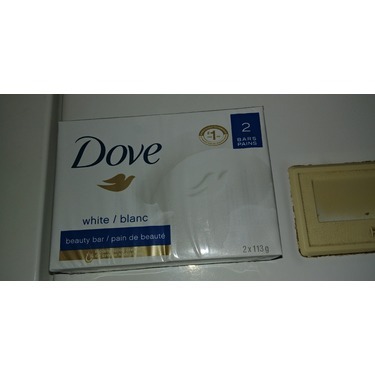 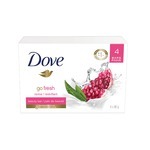 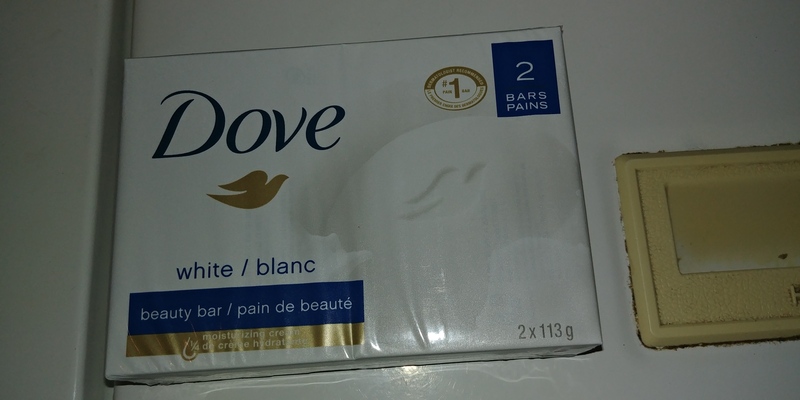 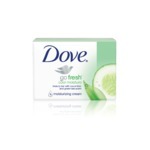 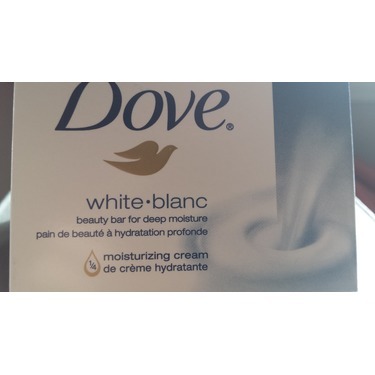 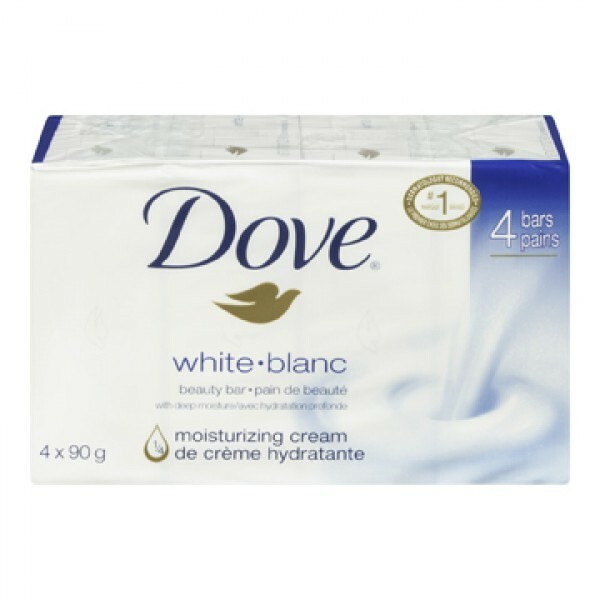 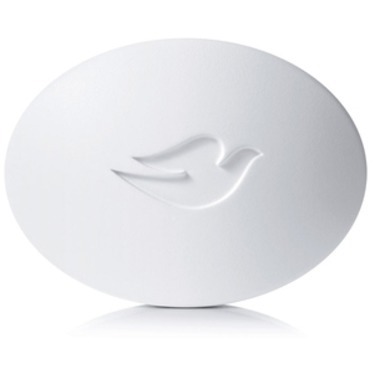 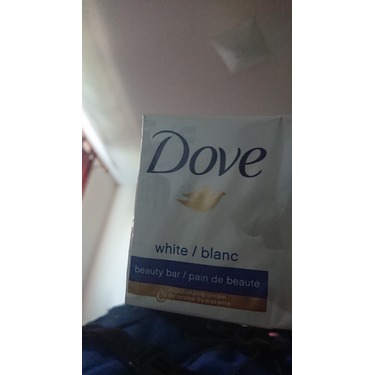 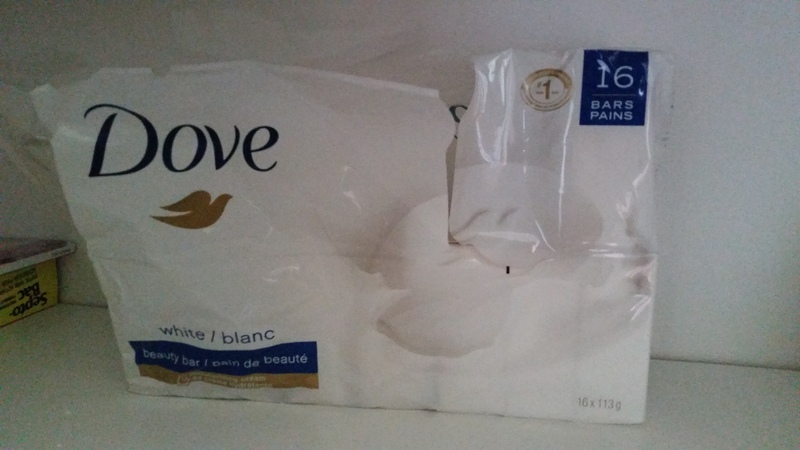 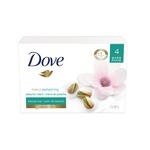 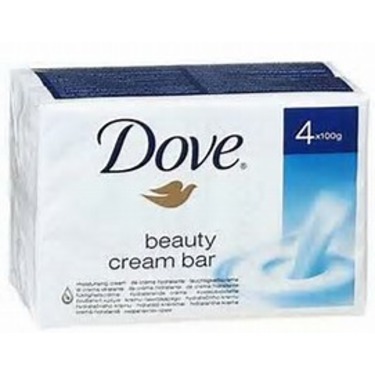 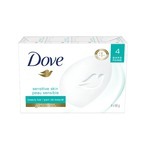 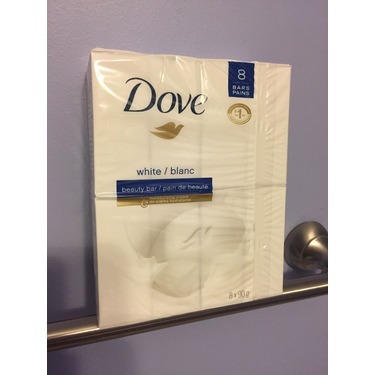 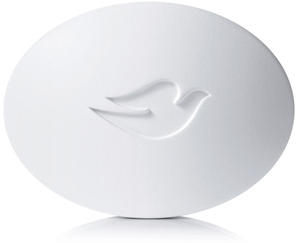 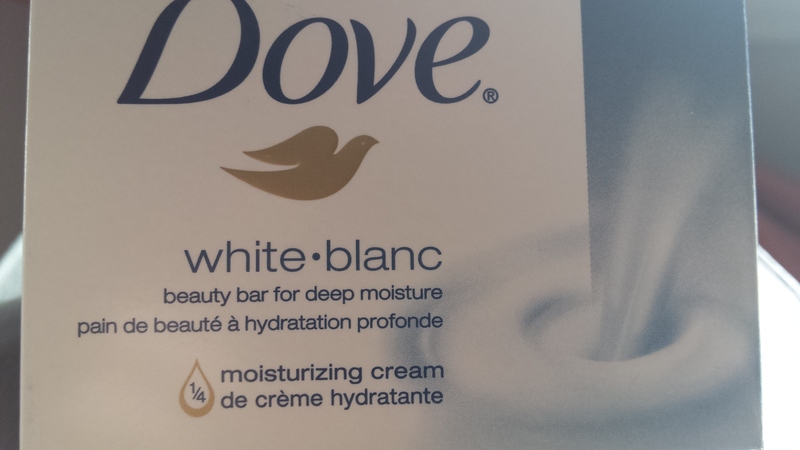 I have been using Dove beauty cream bar for so many years now. I use this every day for my face and whole body. 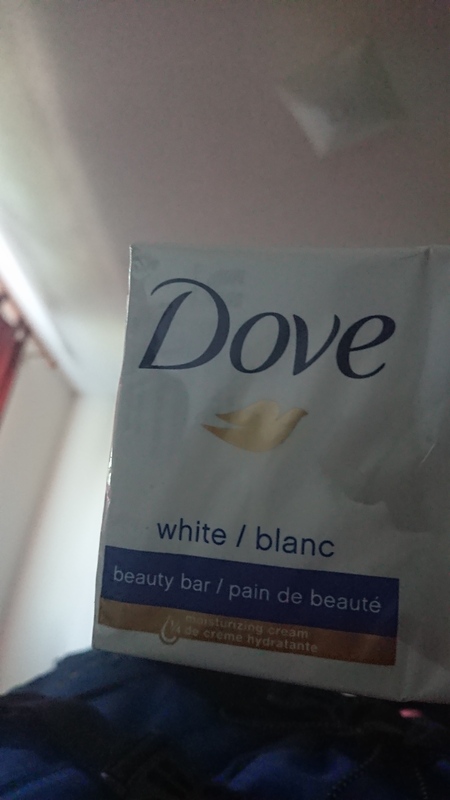 It gives me a fresh, smooth feeling after each shower. 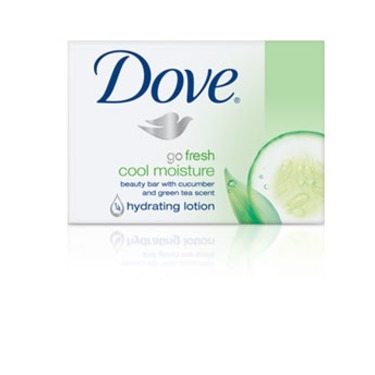 it helps keep my skin moisturized and really clean. 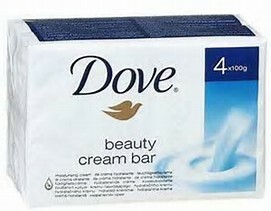 This is the only soap for me!